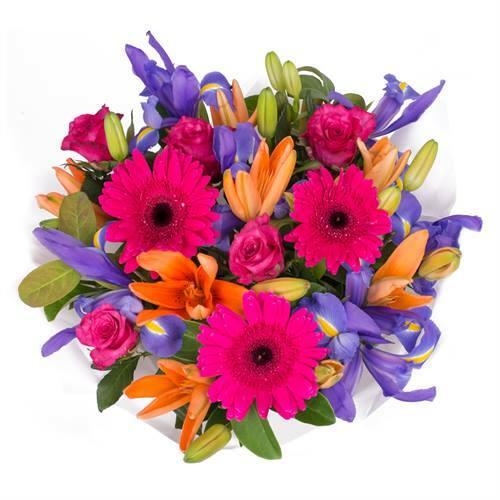 A riot of colour, we choose the most vibrant and striking combinations to deliver that WOW! factor every time. 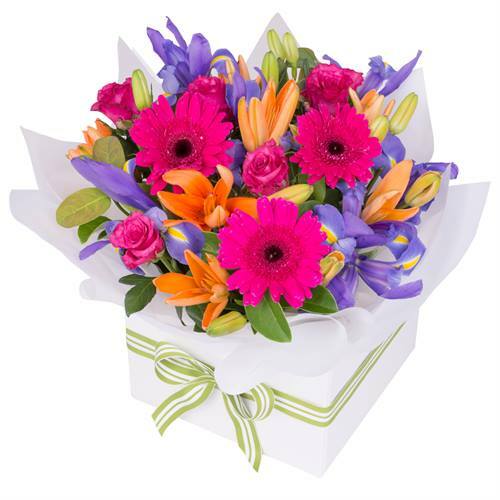 Vivid Box of Flowers A riot of colour, we choose the most vibrant and striking combinations to deliver that WOW! factor every time.